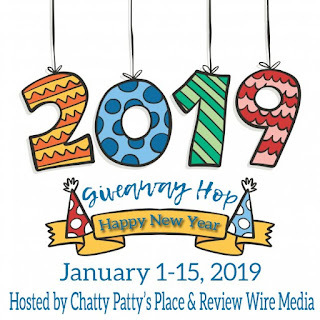 Says Me Says Mom: Giveaway: Win a Copy of Absolutely Positively Genuine Real Fake News in the Welcome to 2019 Giveaway Hop! 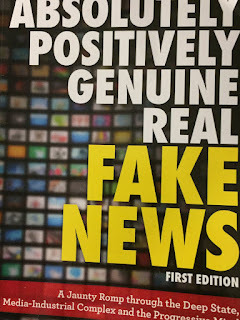 Giveaway: Win a Copy of Absolutely Positively Genuine Real Fake News in the Welcome to 2019 Giveaway Hop! 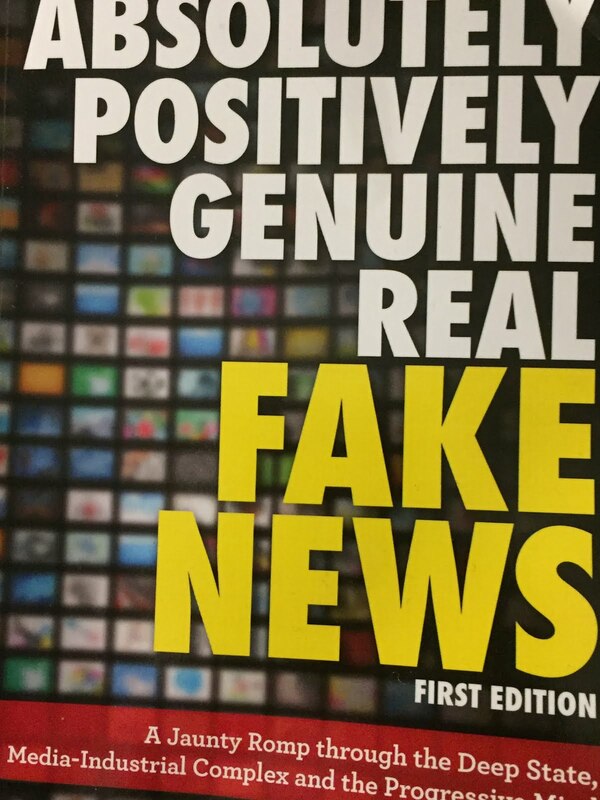 to having a fresh start! I am looking forwards to the birth of my new grandchild this coming Spring. I am looking forward to my new grand daughter's first birthday.